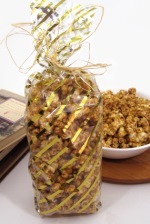 You might be surprised to know that we sell thousands of bags of maple popcorn and maple sugar coated nuts each year. 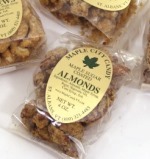 These treats are as popular as pure maple sugar candy itself. If you haven't tried either, give them a whirl and you'll see why so many of our customers buy popcorn and mixed nuts from us.